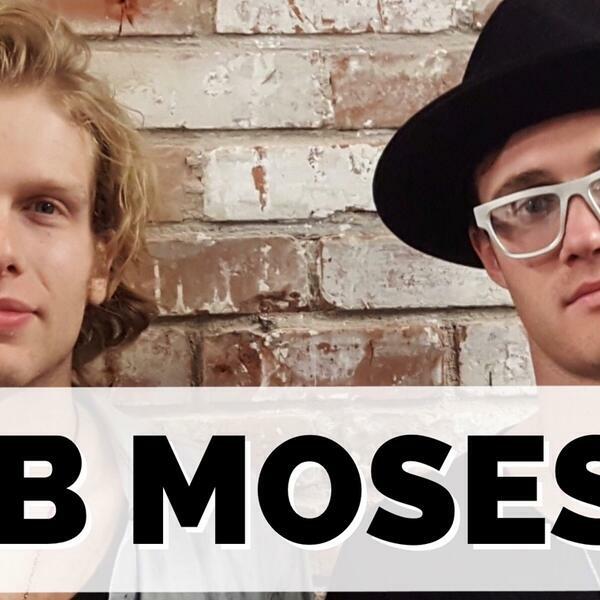 Today we’re joined by Tom Howie and Jimmy Vallance from electronic duo Bob Moses! They grew up together in Vancouver, BC and earlier this week they were nominated for the ‘Best Dance Recording’ award at next year’s Grammys! We’ll talk about their heavy metal roots, ingraining themselves in the Brooklyn music scene, and how an appearance on ‘The Ellen Show’ opened them up to an enormous audience the world over. Make sure to subscribe to the ‘Two Hours with Matt Pinfield Podcast’ now so you don’t miss any of our upcoming conversations! Full schedule is available now on our Facebook page.